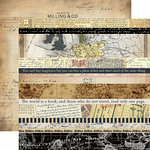 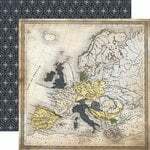 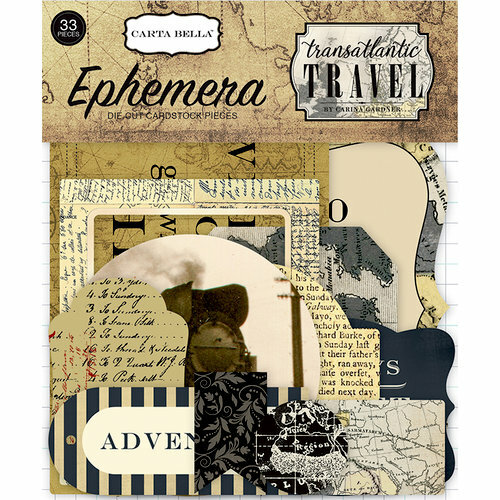 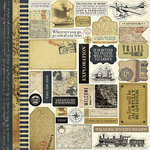 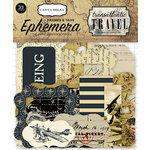 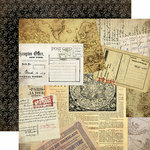 Add a vintage touch to your travel journal or album using the Transatlantic Travel Collection Ephemera designed by Carina Gardner. 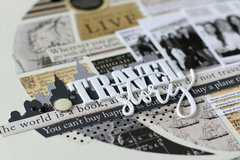 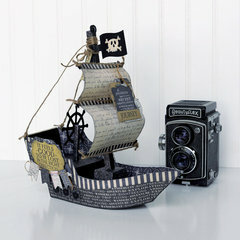 The package includes 33 die cut cardstock pieces by Carta Bella Paper. 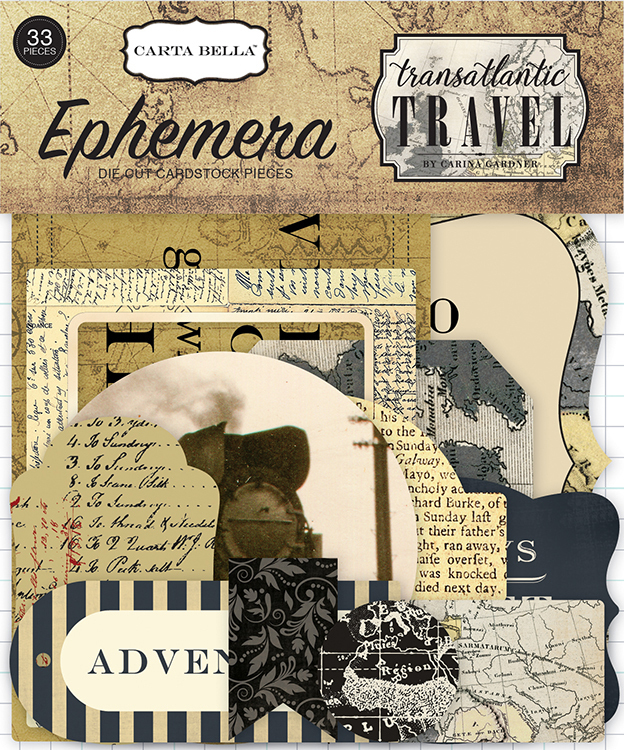 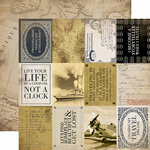 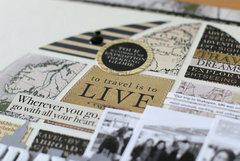 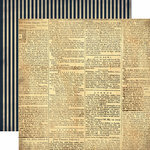 Compliments layouts using the Transatlantic travel paper range. 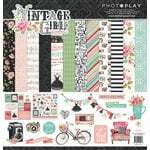 Really lovely pieces in this pack.